God is serious about helping you become fearless. Some variation of the phrase, "Fear not" appears in the Bible at least 365 times. Fear is a serious issue as it holds you back from fulfilling the incredible calling God has on your life, and fear paralyzes you from enjoying abundant life in Christ. 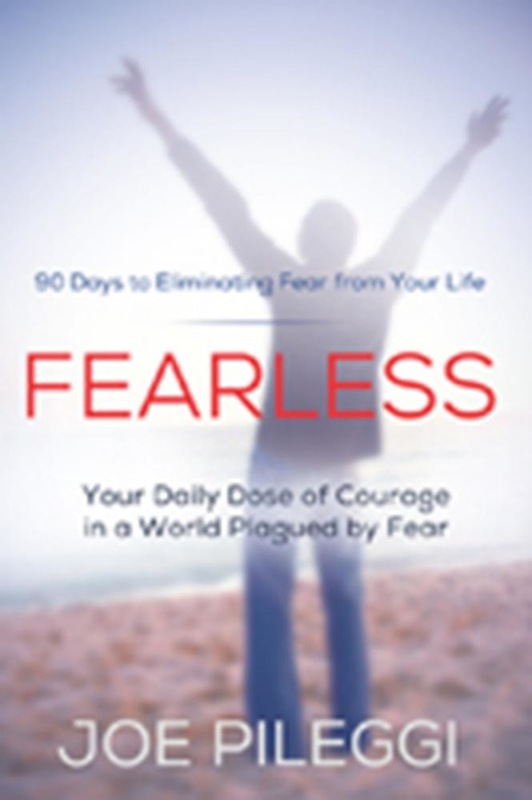 In this 91-Day devotional, Joe Pileggi shows you from Scripture and personal experience how to exchange a lifestyle of fear for a lifestyle of encouragement, hope and peace.